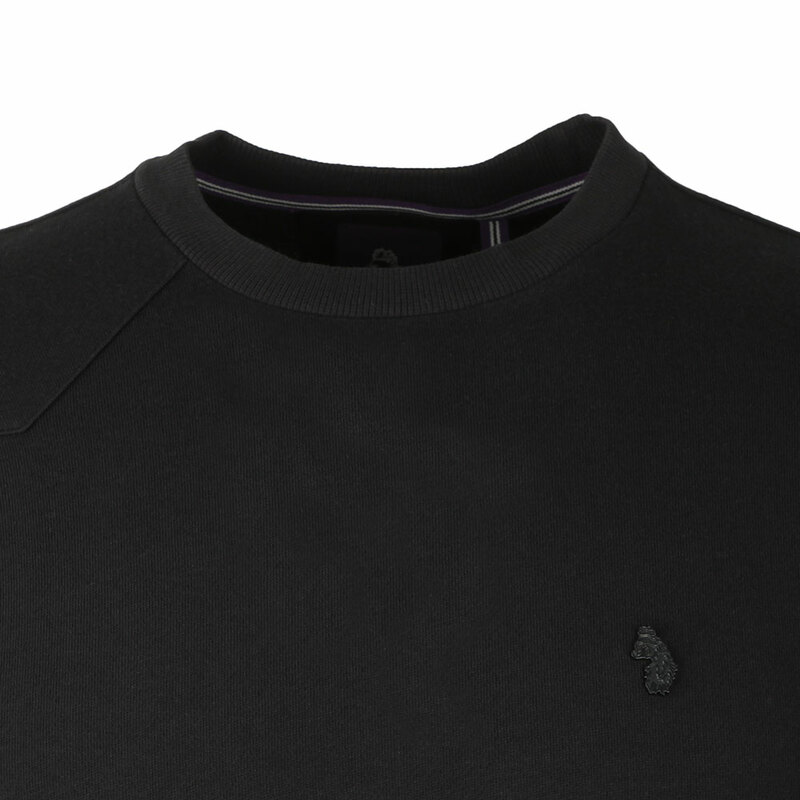 Luke Glass Box Tape Detail Sweat in Black. 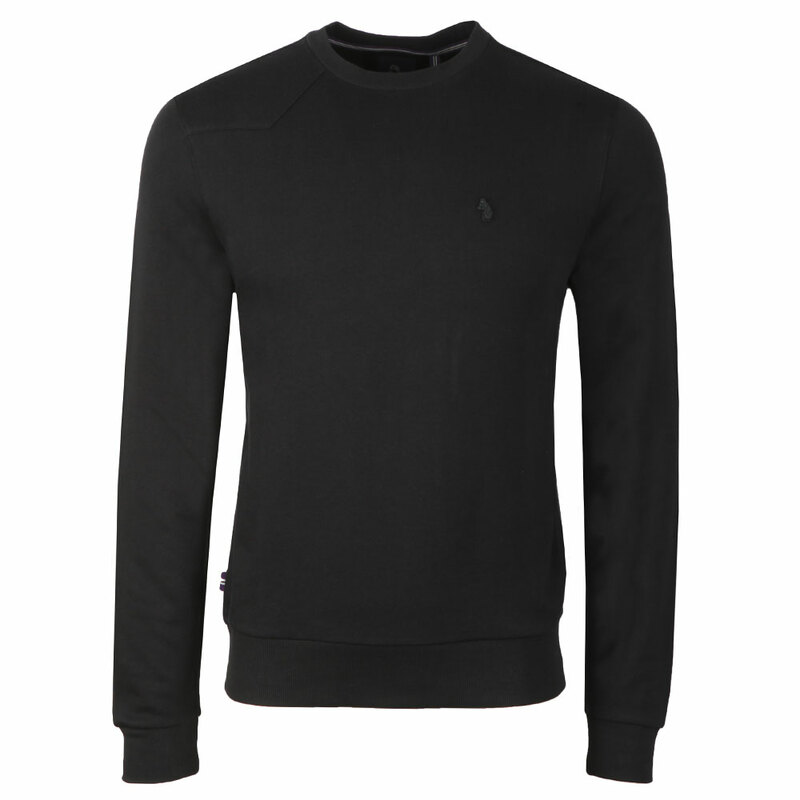 A long sleeved crew neck sweater with an added shoulder patch detail. 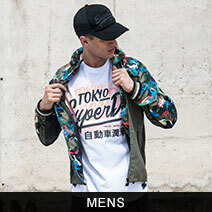 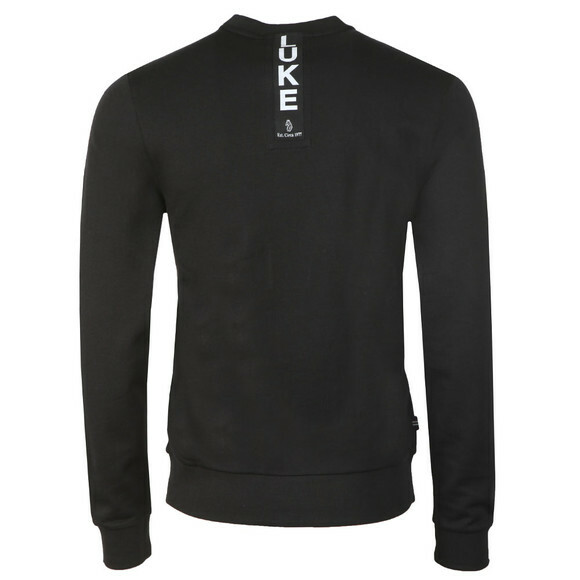 The jumper also has a taping at the back of the neck with Luke branding and a metal lion badge on the chest.